Time is a magician. Sometimes, it acts like a soothing balm for healing the aching hearts of women and at other times, it teaches people living around her to adapt. And at some other times, it teaches people living around her to adapt. And at some other instances, time also brings with it punishments, penances and penalties. The book ‘SANDS OF TIME’ will take you through various such emotions in the twelve stories which it contains: tales that will make you smile, tales that shall raise your hair, tales that will make you hate and tales that will make you fall in love with all the protagonists. 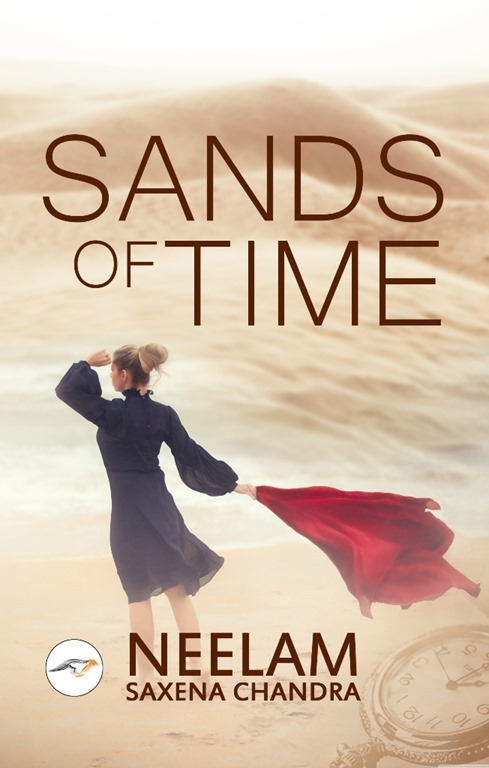 ‘SANDS OF TIME’ is a collection of twelve interesting stories which bring out the different moods and moments in the lives of women. These are women who can be seen and heard in every walks of life. The stories cover some important social issues which a woman faces. Some important topics covered are female foeticide, divorce, women empowerment, women education. I should say that the idea behind the stories were good but lacked leaving an impact on the reader. I wish I was left being all choked up and teary-eyed as the stories demanded, but it lacked in influencing me, big time! They were predictable in spite of being realistic. They were lengthier and few of them were clumsy. The stories I liked include Sand Clock and The return of the Daughter. The writing is simple but the editing could have been better. I was all excited having read about the awards and accolades received by the author but sadly, the book did not meet my expectations. The quality of the paper back wasn’t good either. I give a 3 on 5 just for the attempt. Neelam also debuted as a lyricist in Shankar Tucker’s composition ‘Mere Sajan sun sun’ and the song has won the ‘Popular Choice’ award in Folk Fusion category in Radio City Freedom Awards. Neelam and her daughter hold record for being the first mother-daughter duo to write a poetry book for the book ‘Winter Shall Fade’ in Limca Book of Records, Miracle World Records and India Book of records. I hadn’t even heard about this book. Btw, how are you finding time to read? Its been difficult for me to even pick a book up for the past few days. 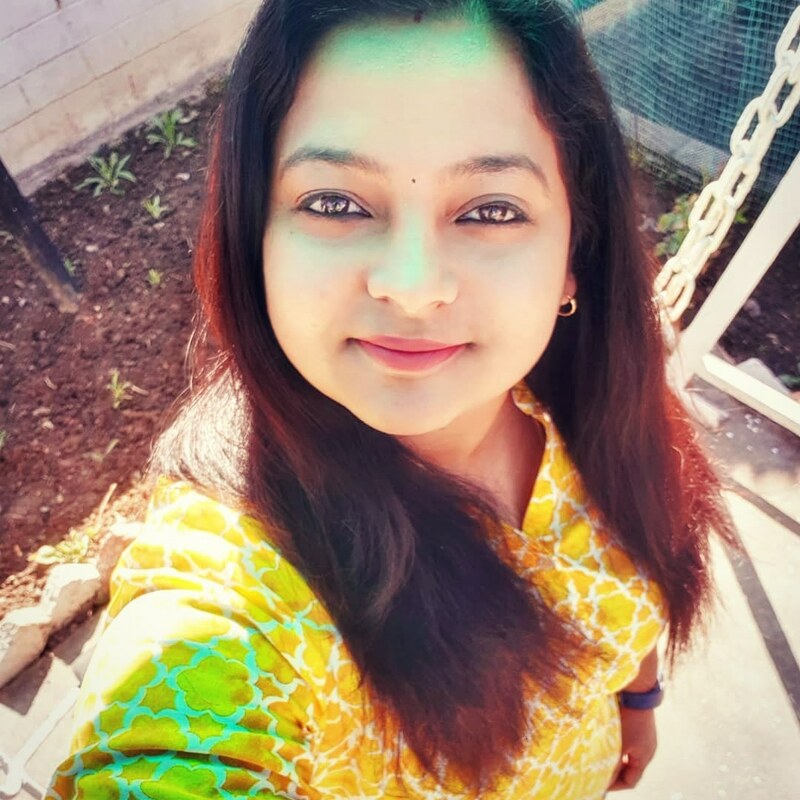 And I also I am back to blogging :). I’ve only read her stories as part of an anthology with other authors. 🙂 I like the clock in the sand cover. Might give it a try!